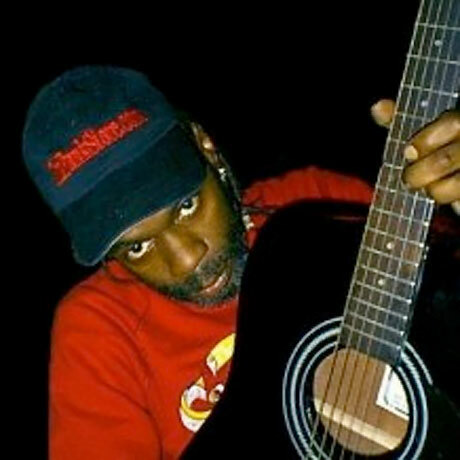 Cordell "Boogie" Mosson, who held down the bass for Parliament-Funkadelic, sadly died last Thursday (April 18). As of press time, no cause of death has been confirmed, but he was 60 years old. Although Bootsy Collins may be Parliament-Funkadelic's most famous bassist, Mosson's contributions to the funk collective were similarly integral. He toured with the sister groups from the '70s through to the early '80s and performed on a number of their albums from the period. Mosson grew up in Plainfield, NJ, and he and his friend Garry Shider moved to Toronto and joined the band United Soul. George Clinton produced some of the band's material, and he eventually invited Mosson and Shider to join Parliament-Funkadelic. After Bootsy Collins launched his solo career, Mosson became the collective's onstage bassist until Parliament and Funkadelic disbanded in the early '80s. He was inducted into the Rock and Roll Hall of Fame as part of Parliament-Funkadelic in 1997. A 2011 Facebook post revealed that Mosson was in hospital and in "serious condition." It's unclear if this is connected to his recent passing. Mosson's real first name was Cardell, but he was incorrectly credited as "Cordell" in many of Parliament-Funkadelic's liner notes, and it's by this name that he's most widely remembered.